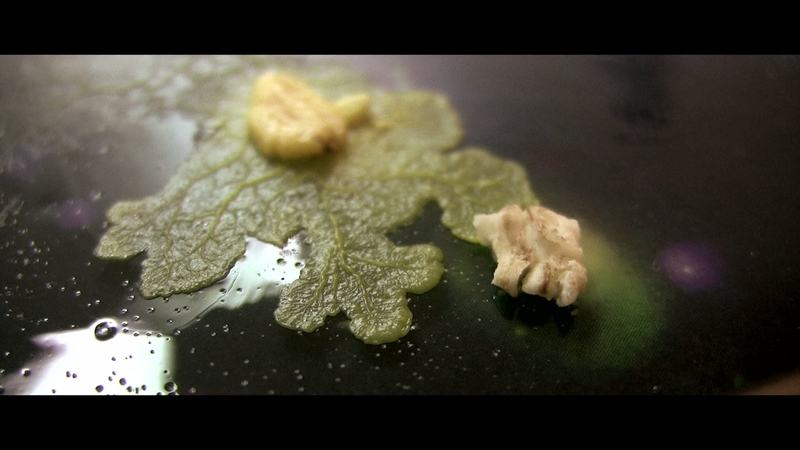 The Creeping Garden is a British documentary about the wonderful world of slime molds for the scientifically curious. Neither plant nor animal, plasmodial slime molds like Physarum are basically enormous single cells with thousands of nuclei. Once mistakenly classified as fungi, they are one of life’s stranger organisms. 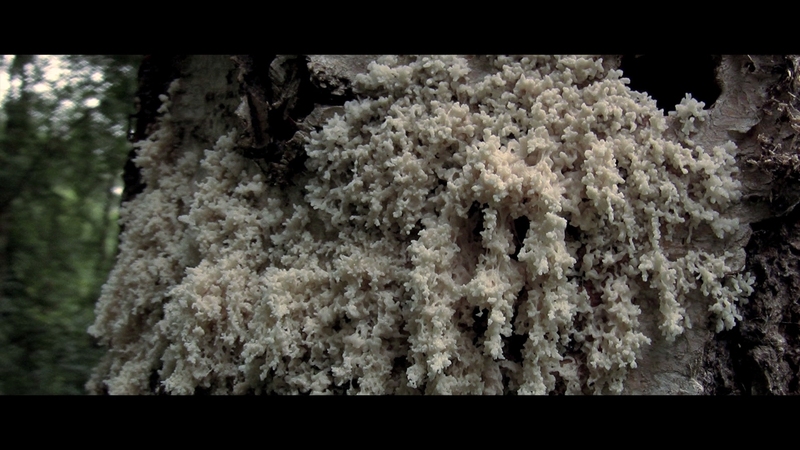 Co-directors Tim Grabham (KanZeOn) and film critic Jasper Sharp offer an educational glimpse into slime molds through hypnotic time-lapse sequences and interviews with artists, naturalists and scientists. 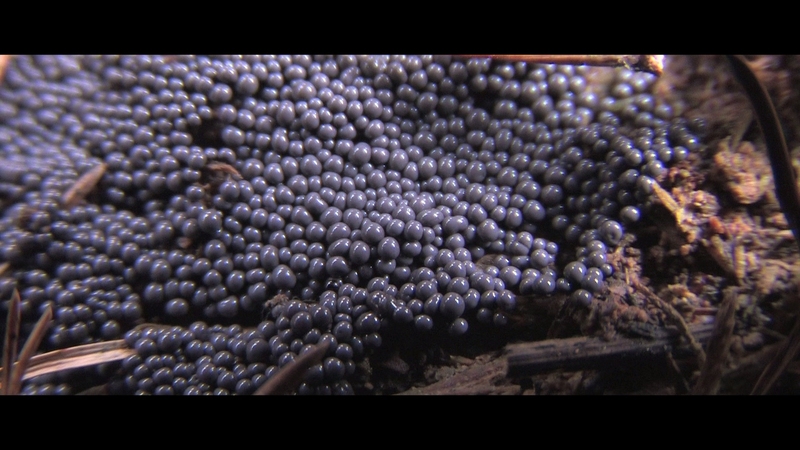 Opening with classic 1973 news footage that briefly caused panic when a Dallas resident discovered a strange, fungus-like growth in his backyard that reminded some of movie terrors like the Blob, slime molds have always been misunderstood. Even the scientific community itself first classified them as fungi for their vaguely similar appearances. It was only under the microscope that slime molds revealed themselves to be completely different in cell structure. The Creeping Garden tackles the mysterious organism in a straightforward, enlightening approach made with the thinking person in mind. Coming in a variety of colors, slime molds in their visible state can resemble blobs, foaming masses and jelly. The Creeping Garden takes a candid look at their growth and digestion of nutrients through visually appealing time-lapse sequences. Aided by an original soundtrack from musician and producer Jim O’Rourke (Sonic Youth), the documentary becomes an intriguing audio-visual experience in its best moments. 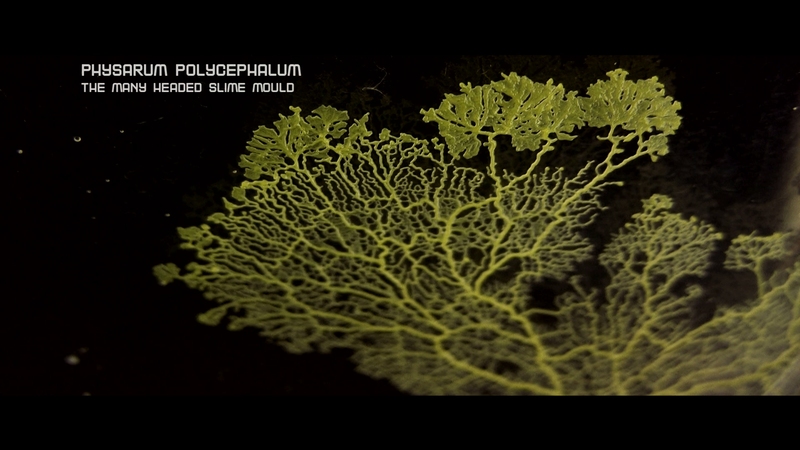 This is an informative documentary exploring slime molds from a variety of perspectives, including their applications in biocomputers and network theory. Their fractal growth can be fascinating to watch under the right conditions, inspiring artists and naturalists interested in mycology. The Creeping Garden goes over their early scientific history visiting the Fungarium, a repository where preserved specimens have been kept for decades. Percy Smith was an amateur naturalist that first captured their mesmerizing growth through time-lapse photography nearly 100 years ago. 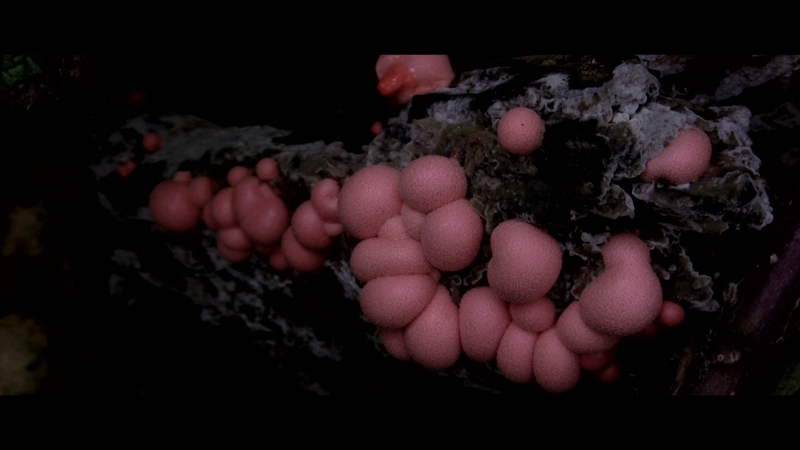 He filmed slime molds reacting to poisons in beautifully revealing short films, the original inspiration for much of The Creeping Garden’s imagery. The Creeping Garden from Arrow Academy is an intellectually engaging exploration into the biology of slime molds. At times disturbing and strangely fascinating, this isn’t a documentary for everyone. 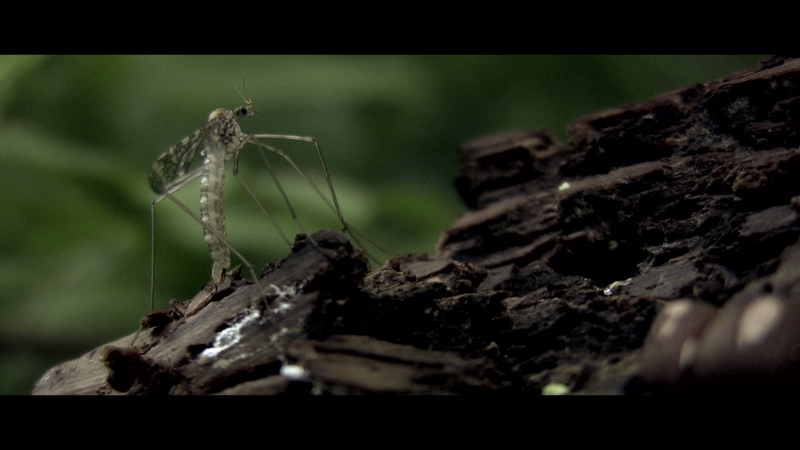 It has immense educational value for biology students beyond its surface entertainment as a well-crafted documentary. Those interested in this little understood corner of mycology should seek The Creeping Garden out. Arrow Academy, a sub-label of Arrow Video, puts out The Creeping Garden in fine video quality given the nature of its footage. 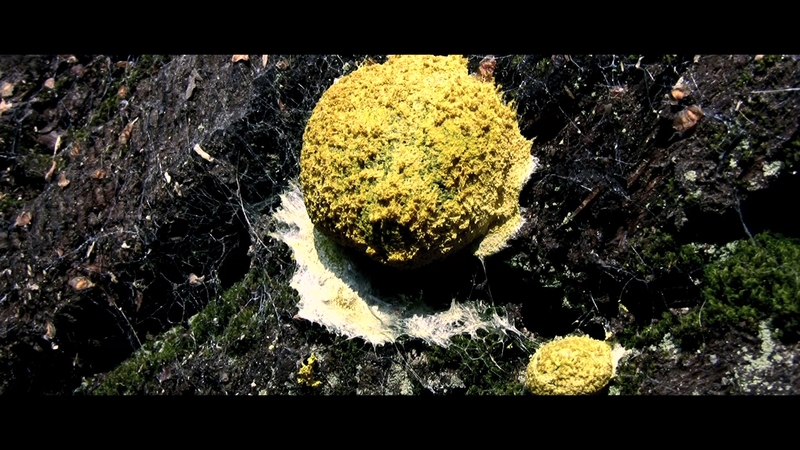 The documentary is a mixture of archival footage, new digitally-shot interviews in both indoor and exterior settings, and its core time-lapse photography capturing the slime molds. The main feature runs 84 minutes on a BD-50. The AVC video encode does a robust job cleanly rendering everything thrown at it. The 1080P video is shown at its intended 2.35:1 scope aspect ratio. The digital video footage offers fairly average clarity and detail for this kind of fare. Exteriors show somewhat better depth and shadow delineation. A hint of crushing crops up in certain scenes. The time-lapse segments are mildly softer with less definition. All in all, everything looks correct and as intended without significant problems intruding into the picture. The pulsing score from composer Jim O’Rourke (Sonic Youth) is heard in a strong stereo mix with rock-solid imaging. The 2.0 PCM soundtrack has clean, audible dialogue mastered with excellent dynamic range and impact. 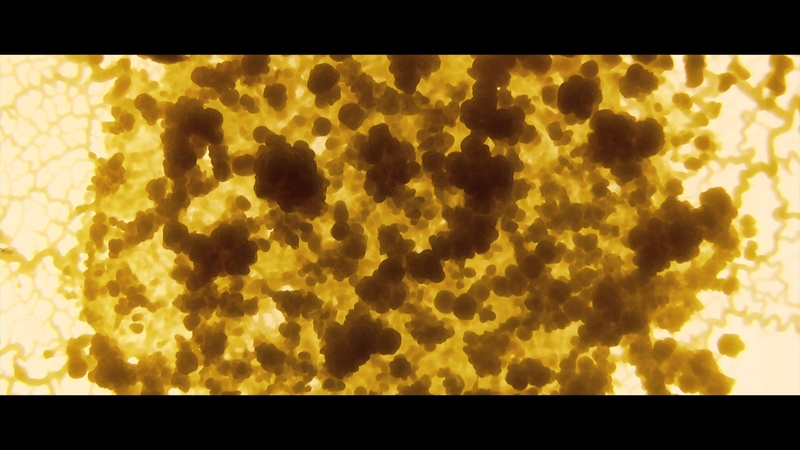 Think ambient instrumentals that fit perfectly with the oozing time-lapse scenes. Arrow Academy has even seen fit to include the score on a CD. 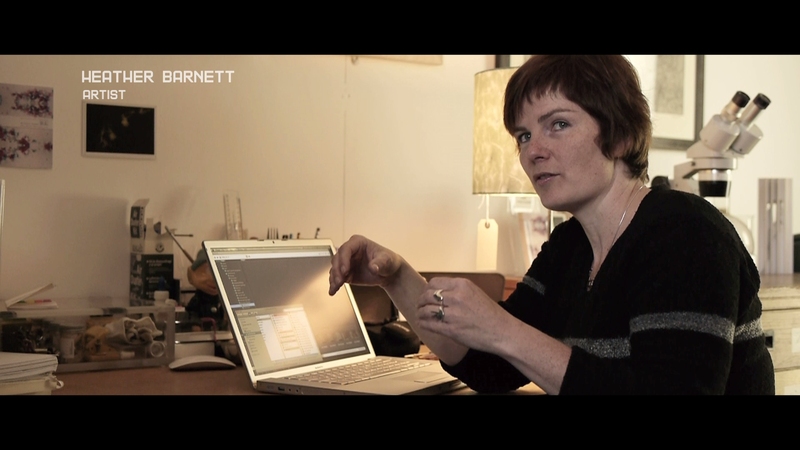 Optional English SDH subtitles display in a white font, often appearing outside the scope framing of the documentary. This combo set includes The Creeping Garden on Blu-ray and DVD. A CD of the instrumental score is also included. First pressings include an illustrated collector’s booklet containing writing on the film by Jasper Sharp. If anyone is wondering, this release appears identical to the UK set and is region-free. 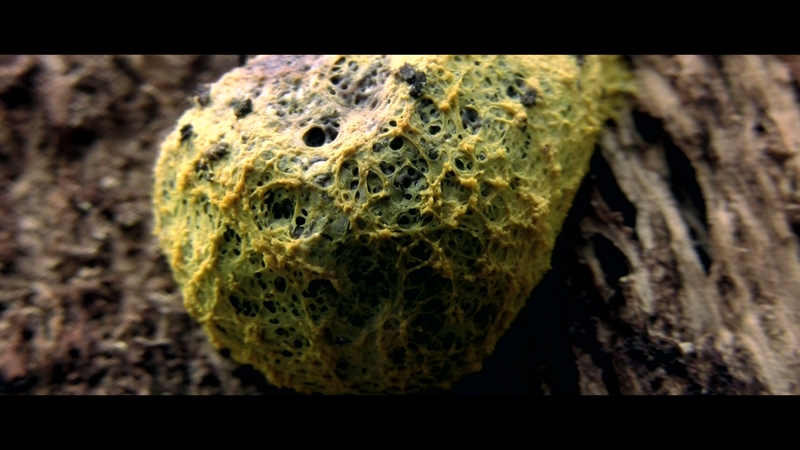 Audio commentary – Directors Tim Grabham and Jasper Sharp discuss slime molds with far more enthusiasm and passion than one could imagine. It’s a discussion one might hear on NPR, a free-flowing exchange of information and ideas as they neatly discuss the documentary. 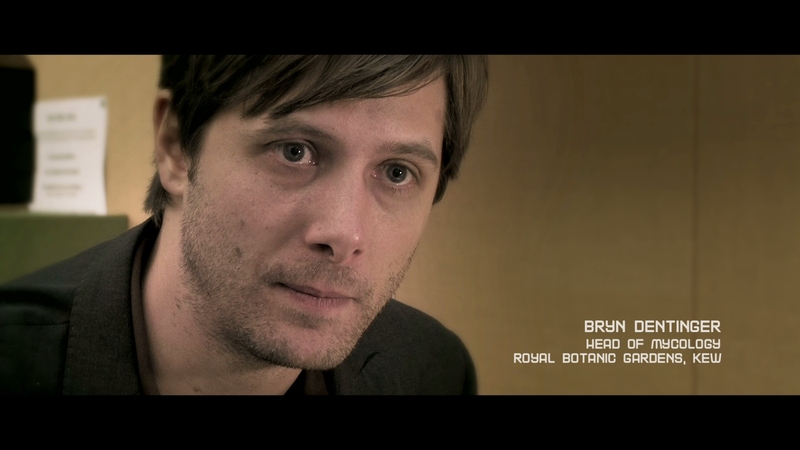 Biocomputer Music (06:06 in HD) – A short film by Tim Grabham on the first biocomputer music system, allowing a two-way musical dialogue between man and slime mold. 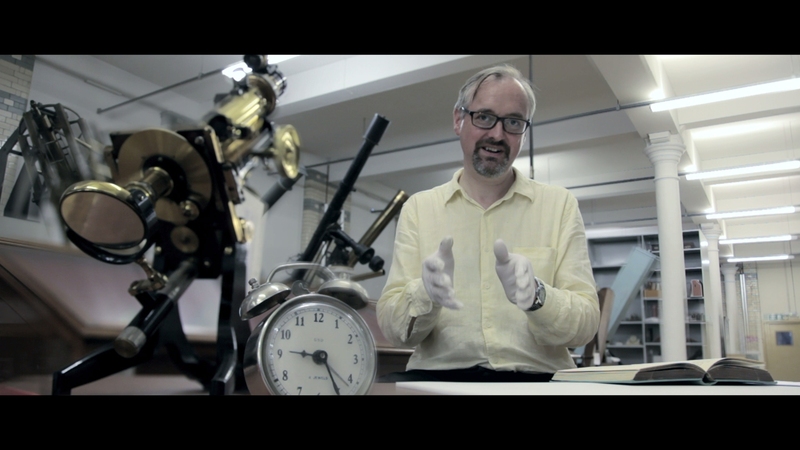 Return to the Fungarium (03:03 in HD) – A featurette revealing further treasures of the fungarium at Kew Gardens. 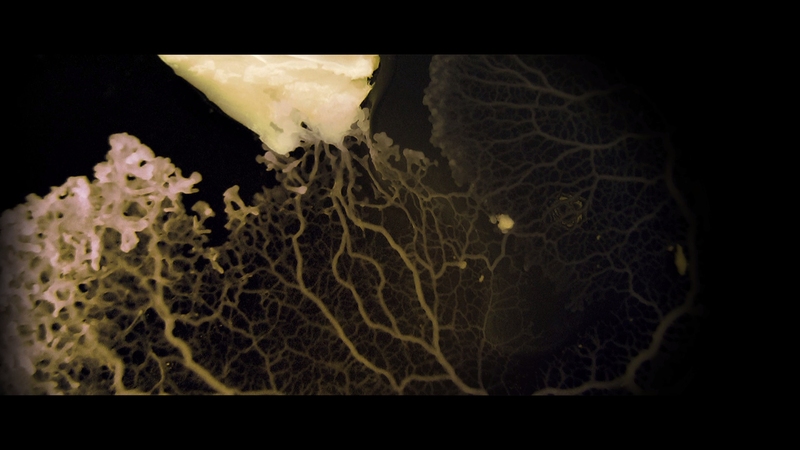 Feeding Habits of Physarum (02:19 in HD) – A featurette on the feeding preferences and dislikes of slime molds. Full disclosure: This Blu-ray was provided to us for review. This has not influenced DoBlu’s editorial process. For information on how we handle review material, please visit our about us page to learn more. 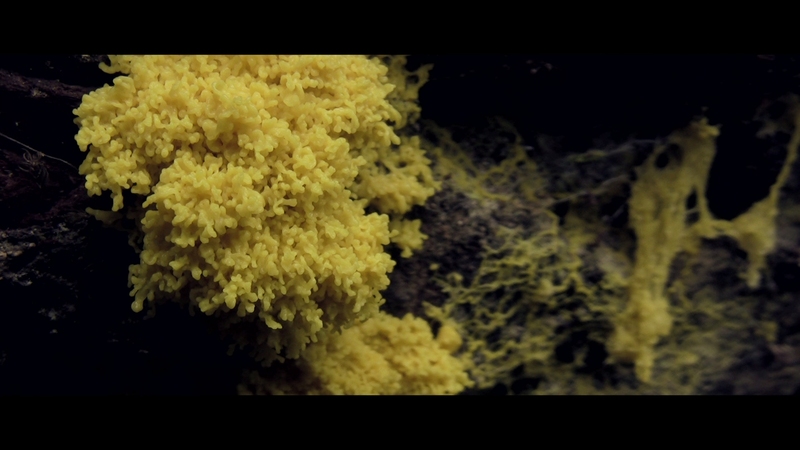 A scientific glimpse into the strange world of slime molds is both fascinating and educational. 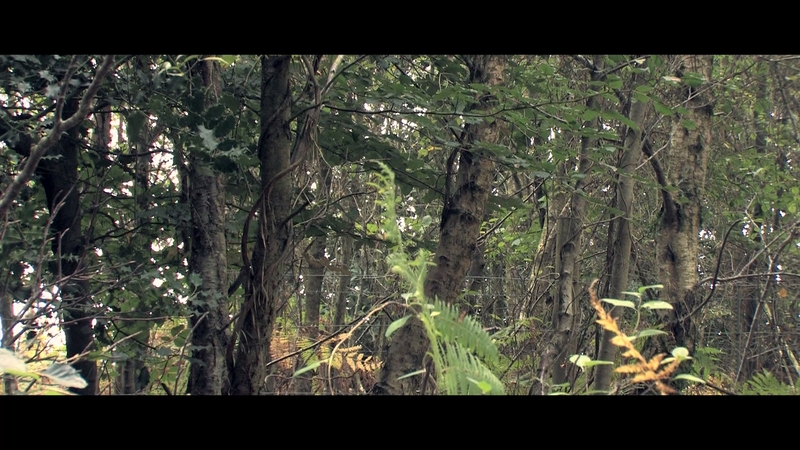 Click on the images below for unaltered, full resolution screen captures ripped directly from the Blu-ray. Patreon supporters see our screen shots before publication, can view our entire library in .png format, and gain access to five Creeping Garden exclusives for as little as $1. They are perfect for custom cover art, film study, or other applications.